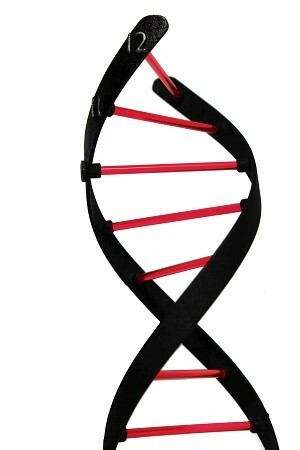 Using the iconic DNA spiral to tell the time is a novel and satisfying experience. You can tell the hour using the position of the coloured arms as the spiral rotates and the minutes by the clock face at the base. 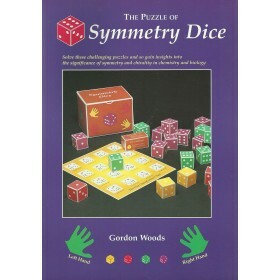 The perfect gift for the science curious, for departments in schools, universities and at work. 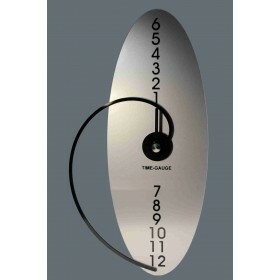 The DNA Clock is made of the highest quality materials, and is designed to be highly scratch resistant. It comes with a ten year guarantee. A single AA battery is needed. 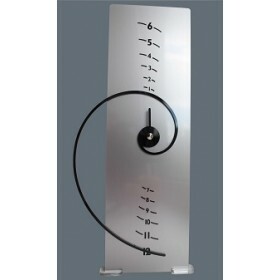 See below the Fibonacci Spiral Clock, Hyperbola Clock and Archimedean Spiral Clock we also sell.